Though it has now become quite difficult to judge when the summers will actually be knocking our doors as the weather is completely unpredictable so one may decide to shop for the upcoming season. Well if you decide to keep on waiting and thinking when to go forth, then you would surely be lagging far behind your fellows. The more you stay updated with latest fashion trends, the better you grab appropriate and trendy dresses so your closet remains perfectly updated every season. So to know about new fashion trends and to discover what’s new in market, you must start searching now. 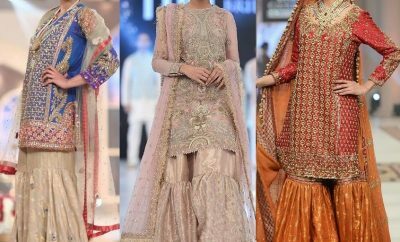 Every brand is coming up with its latest spring summer collections, so does Zeen. Zeen Cambridge SS Collection will shortly be discusses and shared in this session. Zeen is a womenswear fashion centre by Cambridge which was launched back in March 2014. 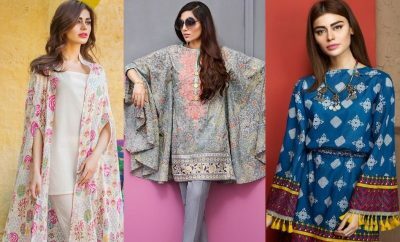 Though a new addition to Pakistani fashion industry, Zeen has designed so attractive and adorable products so far that it has earned a very good reputation and has a great fan following just within a year. Women of this era can find no better place than Zeen to pick unique prints for the season. The brand deals in womenswear unstitched and RTW garments, bags, sweaters, clutches and jewellery. 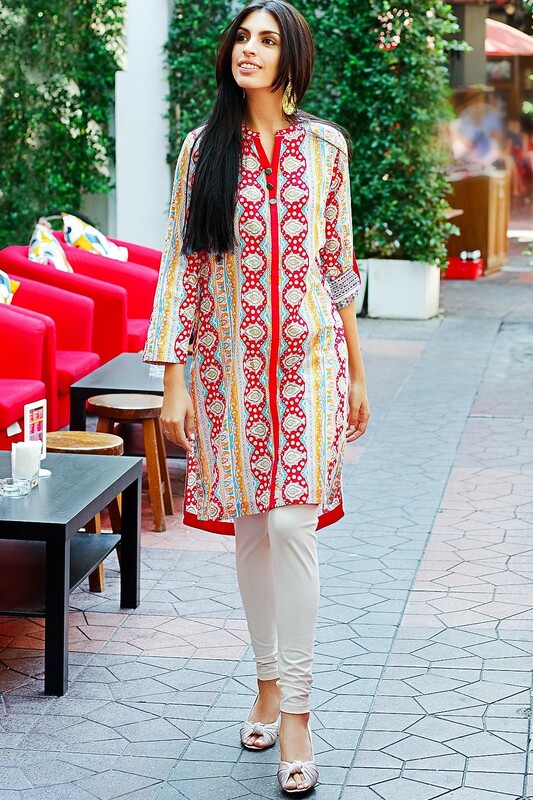 Zeen always comes up with fresh prints and captures the spectators’ attention at first place. 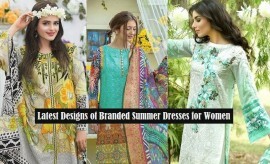 Its newest collection launched this week for the charming summers is brought to you via this post. Keep scrolling down and enjoy the charm of Zeen spring summer blast. 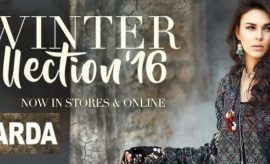 Zeen by Cambridge Summer collection 2015-2016 has been finally launched this week and is available at all leading stores. The assortment as expected is really worth having and full of very beautiful and stylish summer classics that are perfect to be worn in casual routine in hot sunny days. The charming spring season demands some cool outfits for hangouts and this collection line contains all such designs and prints in the best suitable stuff for this season. 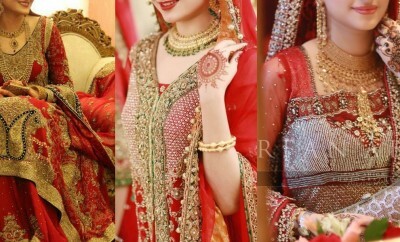 These three piece unstitched suits are available within a price range of 1,495 PKR to 3,995 PKR. The reasonable price range makes this collection stand at the top of the priority list to shop summer dresses this year. 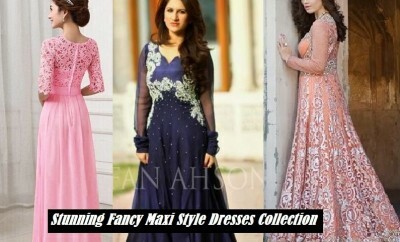 You must avail the opportunity to look fabulous this year by wearing Zeen. Let us show you all the Zeen new arrivals in the following photo section. It displays all the fresh arrivals to update your summer closet. Keep scrolling down the screen and have a look at these classic outfits. You can purchase them form Zeen Cambridge official Online store or by visiting its nearest outlet in your city. Keep visiting Stylesglamour Summer fashion Closet solutions for more seasonal collections of the year. Lovely collections, all of them. Would love to buy. Please give me details.